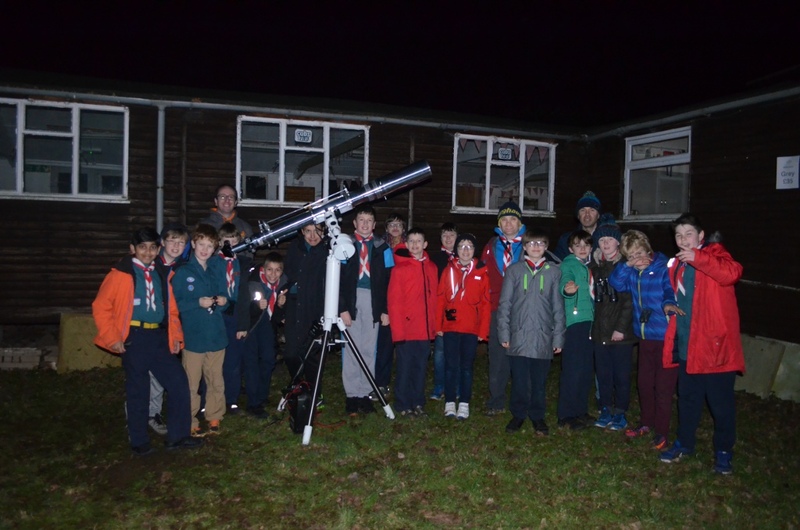 43rd Cubs Have a Blast! 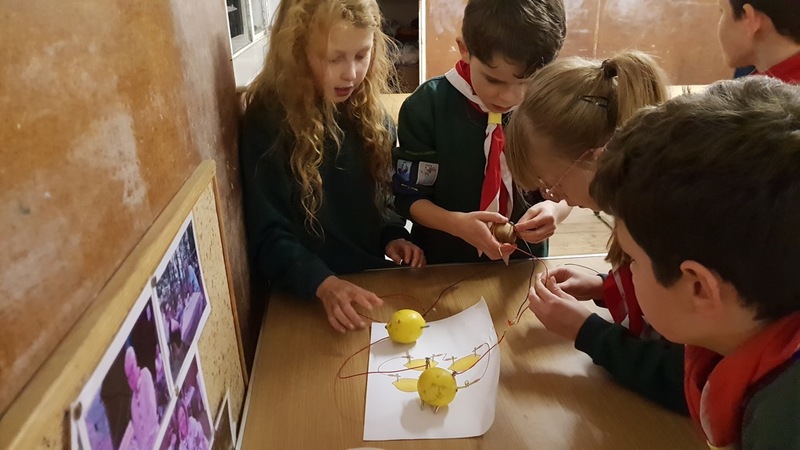 Scouts work towards their astronomy activity badge with John from The Travelling History Company. 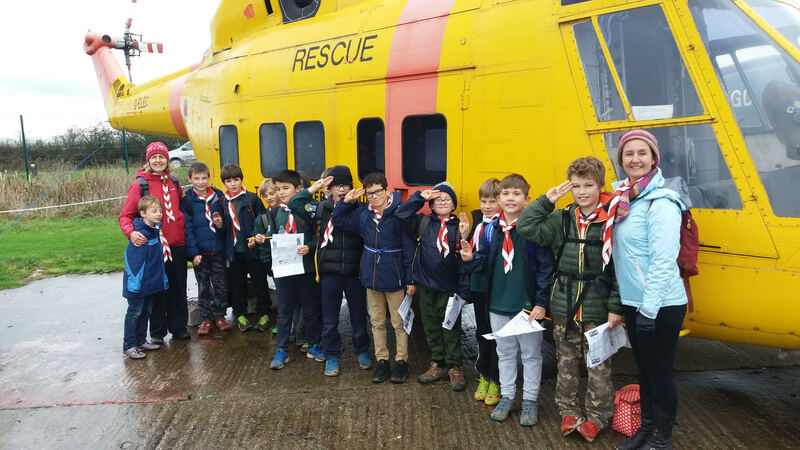 Well done to all those cubs who joined us for Saturday's Helicopter trip.